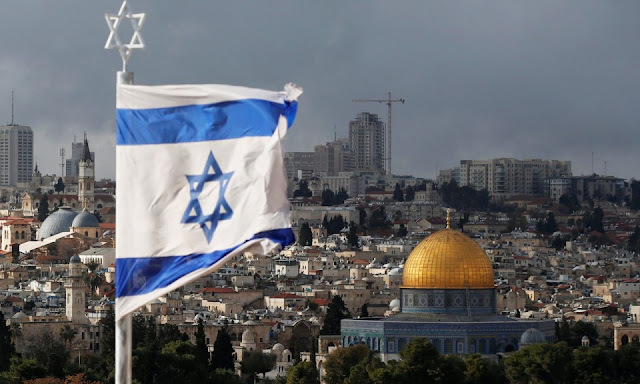 Asia Times : The reformed Basic Law of Israel makes Hebrew its official language but is much less 'ethnocentric' and 'exclusionist' than some claim; fuss over this issue stems from deliberate ambiguity over Israel’s right to exist and Arab hope it might disappear. rance has one and only one official language, namely French. Germany has one and only one official language, mainly standard High German. Spain has one and only one official language, namely Castilian Spanish, despite the fact that Catalan is the native language of about 7 million citizens of Spain, while Basque is the mother tongue of nearly another million, and Galician is the native language of another 2.4 million. Why is this country different from all other countries? Israel’s new basic law enshrines the “right to national self-determination of the Jewish people.” As Northwestern University law professor Eugene Kontorovich observed in a July 19 commentary in The Wall Street Journal, seven European constitutions have virtually identical constitutional definitions of nationhood.